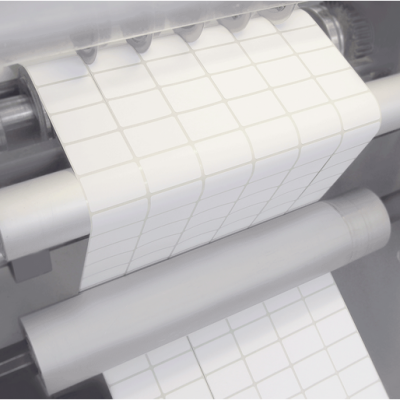 With the right Label Design Software, you can design the perfect label or tag for your application and link all your labelling activity to your critical business systems. Saito is GS1 accredited, so you know that we know our stuff when it comes to barcodes and barcode label printing software. At Saito, our independence and size mean we can access the full software market on your behalf. You also get to benefit from our strong supply chain relationships. 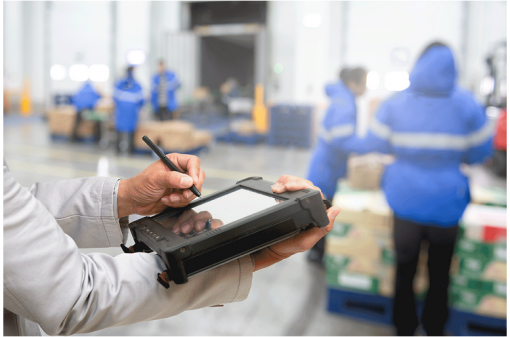 That includes solutions from market-leading providers such as NiceLabel, TSC, Honeywell, Intermec and Zebra, as well as access to niche software like multi-carrier freight management system, IFS SmartFreight. 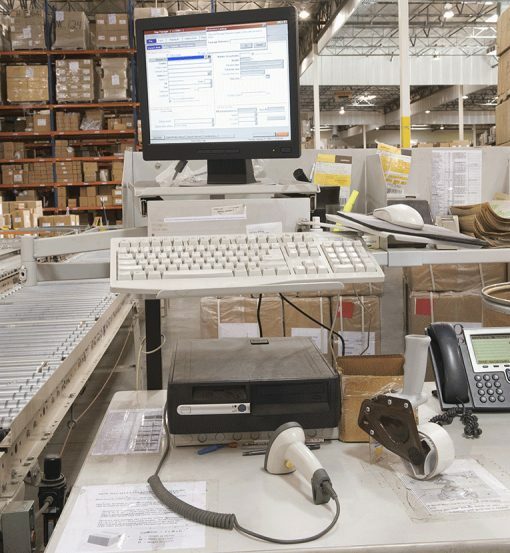 Labelling software to link with business-critical systems such as SAP, Oracle, SAGE and MS Dynamics. Contact us if you have an idea about the software you want to use and would like some costings, or if you’d like to ask us about installation, maintenance and training options. Alternatively, if you want a tailored solution, we can help you identify the best options through our Business Assessment (or DNA programme).